« The Stanley Kubrick season on More4. 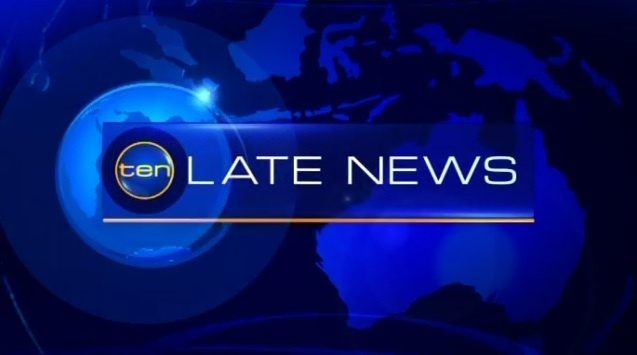 Ten News changes its look, now even noisier. Published on July 22, 2008 in Ten Network and Videos: Broadcast News. 12 Comments Tags: ten, tv news. 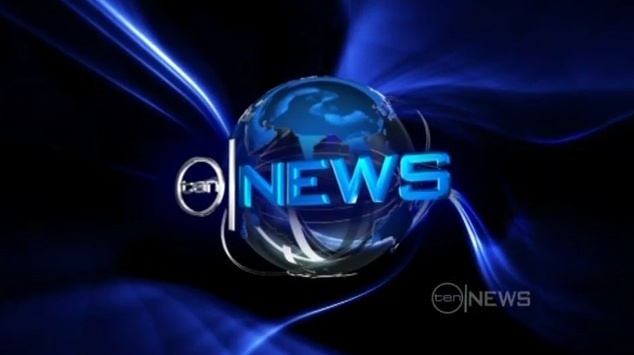 Channel Ten have rejigged their news branding, with before and after videos above, I’m sure you’ll be as dissapointed as me with the new look. And in case you can’t tell which is the new look, its the one with all the not so subtle Sony Vaio laptops and abrupt music transitions when they start talking about sport. And you wonder why people make so much fun of broadcast news these days. I like the new look. It is much cleaner than their old look which I really hated. Granted their News sets are aren’t great – although we don’t have the VIAO laptops here in Brisbane, infact there is no obvious set change here at all. The new on screen graphics are cleaner, there is nice use of colour, the blue and small yellow line works well, and nice use of red for LIVE etc… Plus I spied subtle animated effects on the Ten Logo when the supers come up. All in all, well done. It is noisier. Perhaps I’m a fan of the old look (despite its messiness) but this one feels like a step back, much more the new set. Oh, and by ‘set’ I meant the set of graphics, not the actual studio set. I think this is at least better than their old look. Transitions between stories seem a bit slow… but the globe is wonderfully animates, especially when it comes back from ST to the news. Background music is a lot better, too. There’s a hint of a bell chime, not unlike ITV’s News at Ten chime. Supers still seem a little old, though. Although I do agree that Sports Tonight seems to be badly integrated with the rest of Ten News. Why don’t they make it a separate show? The news music is so different to the ST music, it’s horrible. The Sports section was badly integrated, and they should have left it somewhere else. As for the graphics itself, I preferred the old ones. Just looked better. Set was OK.
One of the worst redesigns I have seen. The new ambient sound FX are annoying, distracts rather than adds to news bulletins. The new look is like a water down version of the old look. Feels very amateurish. The studio set feels very Big brother… cheap and nasty. Please can we have the old Ten News music back that was ‘modified’ at the beginning of 2005. The fact the original music lasted for so many years ie 1996- 2005 shows how good it was. All attempts to ‘modify it’ have gone horribly wrong. Channel Nine bought Its old News- closing credits music back why can’t Ten do the same. The original chimes are the only way Ten News music can be presented. Oh, well, if it ain’t broke don’t fix it.